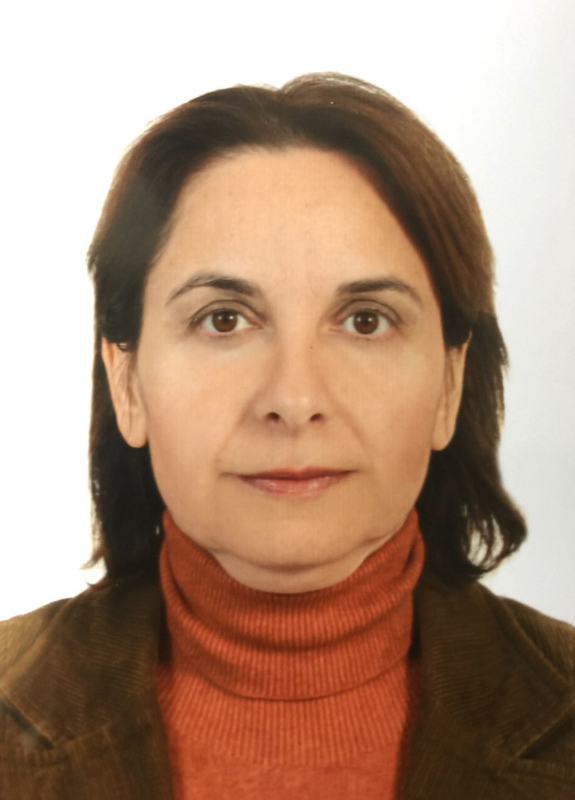 Dr. Serap YALIN is affiliated to Biochemistry, Mersin University, where She is currently working as Professor. She has authored and co-authored several national and international publications and also working as a reviewer for reputed professional journals. Serap is having an active association with different societies and academies around the world. She made her mark in the scientific community with the contributions and widely recognition from honourable subject experts around the world. She has received several awards for the contributions to the scientific community. Her major research interest involves Medicine and Biochemistry. Her major research interest involves Medicine and Biochemistry.